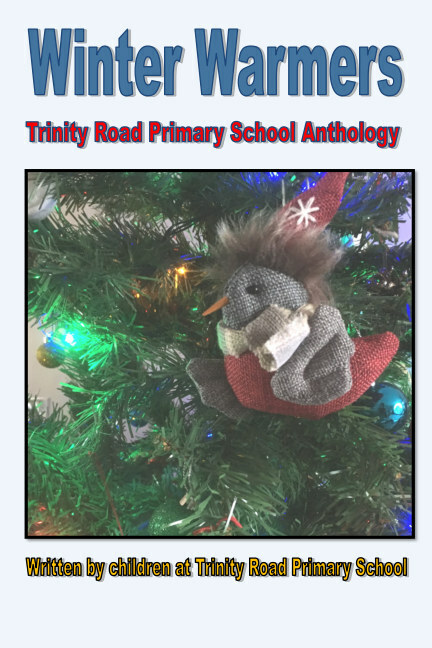 The children at Trinity Road Primary School have been working hard to create the first ever Trinity Road Anthology. The anthology includes writing from children in years 1-6. Their stories were inspired by Michael Morpurgo's 'Coming Home' and tells the story of the robin traveling home in the winter months.